Hardwood Ski and Bike is a full-service cross country ski and mountain bike center. The facility features award-winning trails for every age and every level of ability. Hardwood has over 100 km of adventurous one-way mountain bike trails along with a pump track, trails area and other fun features including a 9 hole disc golf course. In the winter Hardwood has 40 pristine km cross country ski trails and 14 km of snowshoe trails. 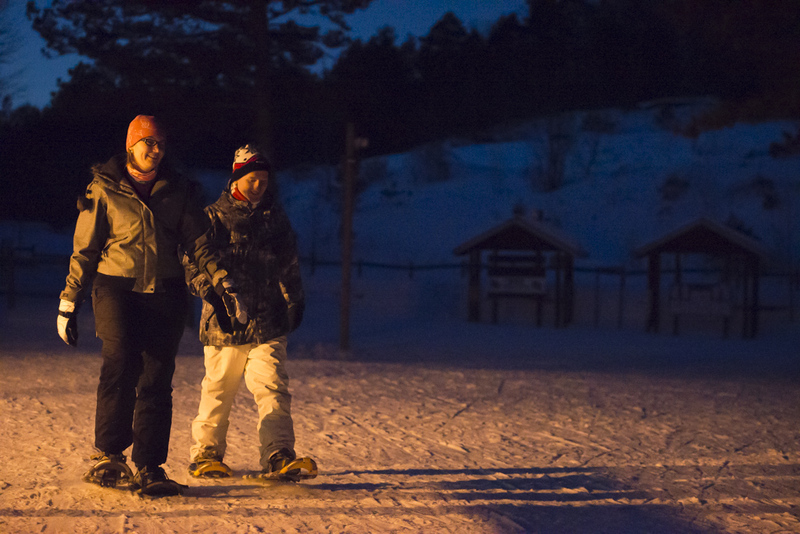 In the winter Hardwood allows fatbiking (conditions permitting) 7 days a week. 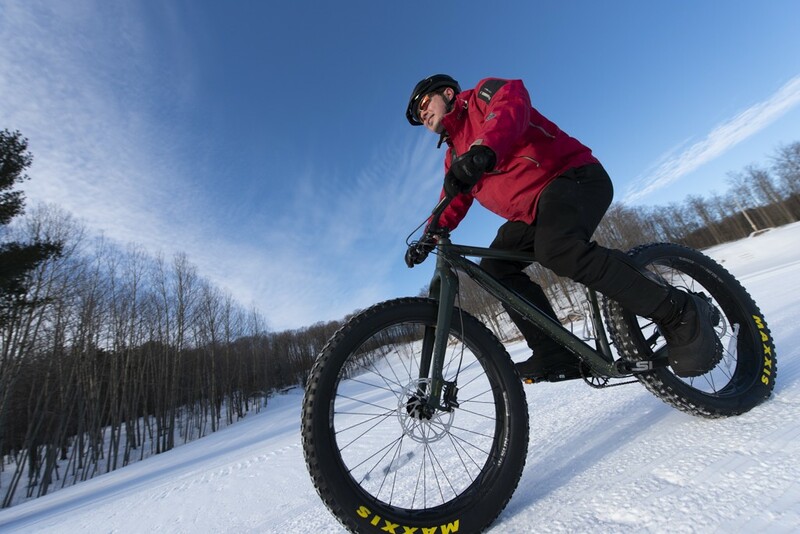 A limited number of fatbike rentals are available. Ski, snowshoe and bike rentals are available plus the retail shoppe and service shop can help you with your cross country or mountain biking needs. Facilities include a food truck, free parking, first-aid, and a west wing/day lodge. 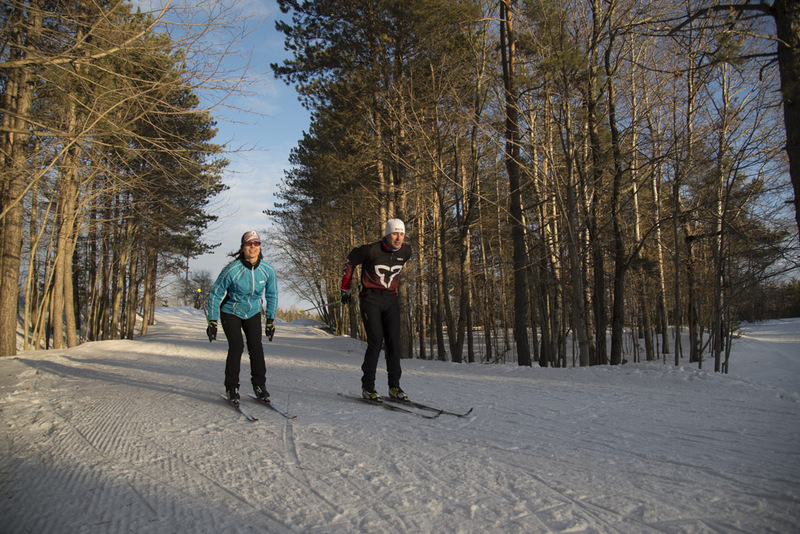 Hardwood offers ski/bike lessons and programs. Certified “Bicycle-Friendly” by Ontario By Bike.